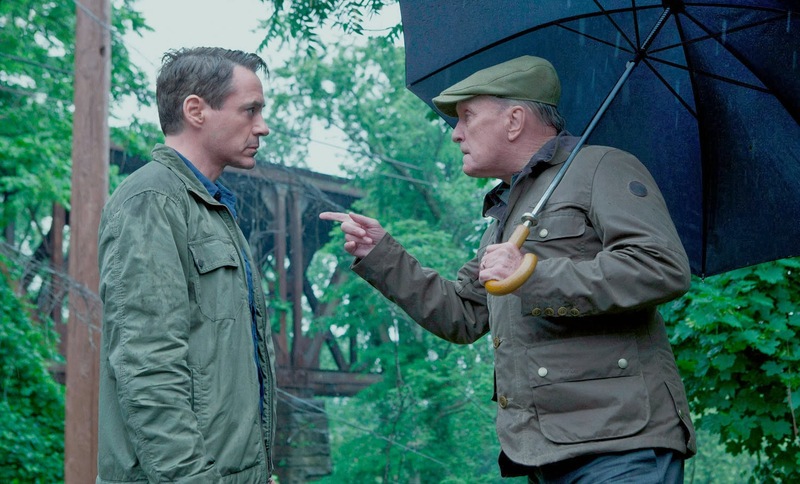 The Judge Movie starring Robert Downey Jr.
Robert Downey Jr. and Robert Duvall don’t really look alike, hard to believe they’d be related, but they’re both great actors, so no need to worry. The cast also includes Robert Duvall, Vera Farmiga, Leighton Meester and Billy Bob Thornton. The release date of The Judge is set to October 10, 2014.